Statoil will be joining forces with Gasunie and Vattenfall/Nuon to facilitate the use of hydrogen in the Magnum power station in Eemshaven, Groningen Northern Netherlands. By 2023, Nuon aims to have made one of the three units of the power station suitable for hydrogen. On July 7 2017 Statoil announced that it has been awarded a concession Statoil in which it will be responsible for the production and supply of hydrogen. To this end, Norwegian natural gas will be converted into hydrogen and CO2. 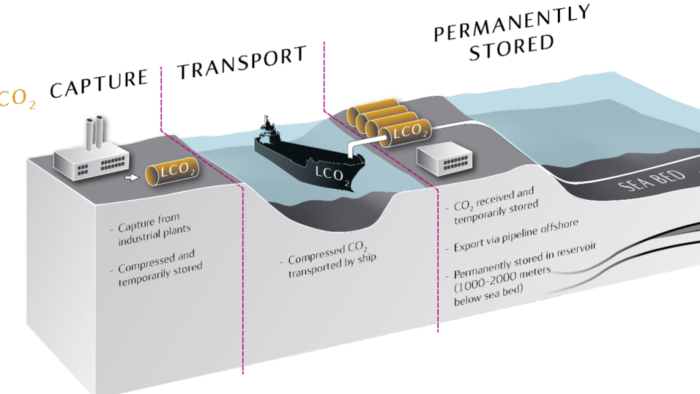 The CO2 will be stored underground, off the Norwegian coast. Gasunie is examining how the hydrogen can be transported to the Magnum power station and, if necessary, stored temporarily. Once the first natural gas station has been made suitable for hydrogen, it can serve as an example for other stations.